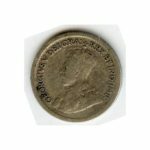 Colonial Acres Coins has been preparing for Halloween by setting up their next auction on Sunday October 22nd, 2017. 750 lots of are up on the auction block and all items start at 50% of trends or less, and there are no reserves. 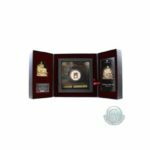 This auction will feature Estate Coin Collections, Gold & Silver Bullion, Paper Money, Group Lots of Tokens, World Sets, Original Rolls, Franklin Mint, Royal Canadian Mint, Silver Year sets and much more. Lot 1 kicks off the sale with a cool $100 14 karat Gold Coin for the Batman V Superman Dawn of Justice blockbuster movie. This was released in 2016 and comes with a beautiful display case. This is estimated in value at $750 and currently is opening for less than half of that amount. The online catalog has a photo for inspection. Lot 41 is a fantastic buy on a 1967 Leaf & Anchor Counter Stamped Silver Dollar. This piece commemorates the 150th anniversary of Canada and is in proof like condition. 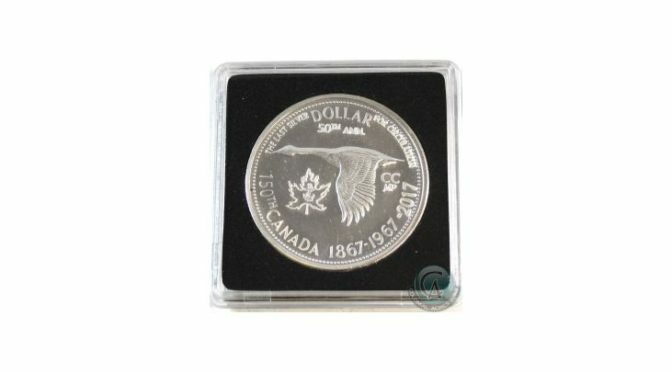 The 1967 Silver Dollar was the last Silver Coin issued for circulation and Commemorates the 100th Anniversary of the Confederation as well as the first year the Mint has ever changed the design on all the circulating coins. This Limited Edition counter-Stamped dollar was issued by Citadel Coins with a mintage 200. Lot 545 is one of the feature banknote opportunities of the auction. Here are three 1954 $2 test notes with the Prefix S/R and Beattie – Raminsky signatures. Opening for only $135 it is sure to be a quick sell to collectors. The auction kicks off at Noon Eastern Time on Sunday October 22nd, 2017. Live and mobile bidding is available and absentee bidding is currently being accepted. The entire catalog is available for online inspection with full photos and descriptions. Colonial Acres is happy to take any phone calls or emails on any of the 750 offerings going up on the auction block and will provide fantastic pre and post sale service to all bidders and consignors. 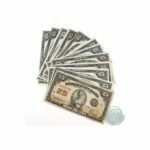 Summer Markdown Madness Sale of Canadian and US Coins – 50% of trends or less!